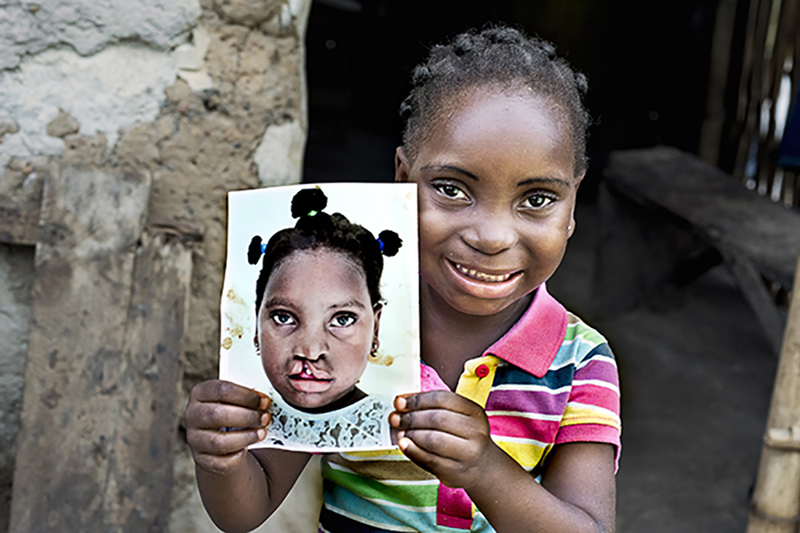 Every 3 minutes, a child is born somewhere in the world with a cleft lip or cleft palate. 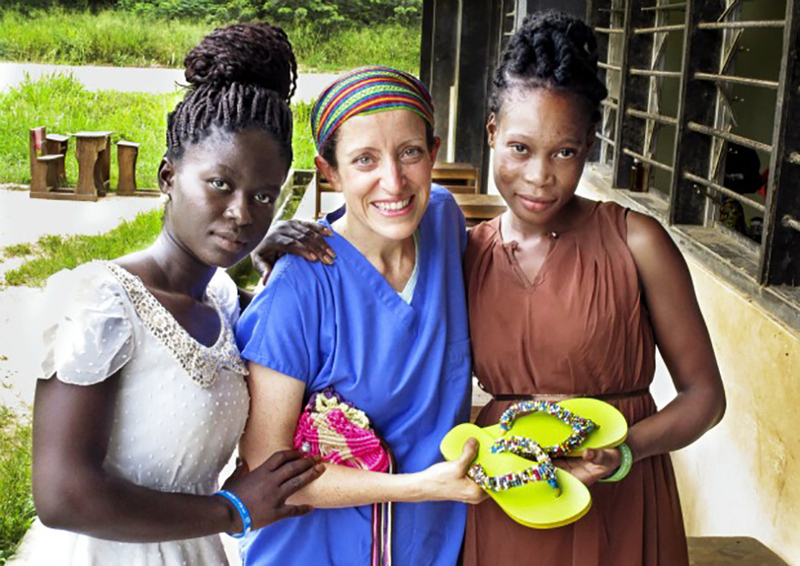 Watch this behind the scenes look at the medical mission in Ho, Ghana. A child’s cleft lip or cleft palate can be repaired for as little as 45 minutes. 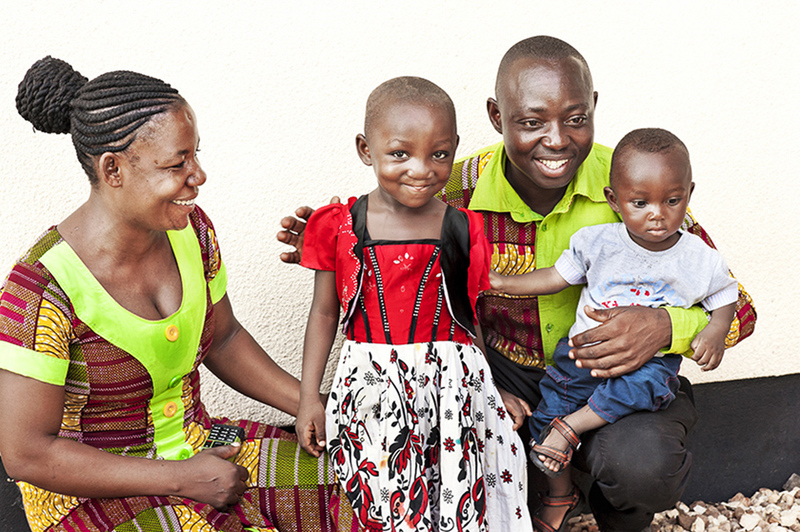 All of our supporters give renewed hope to children and families in Ghana.